I looked up swatches and watched a few tutorials and decided I needed to have the Lorac Pro Palette in my collection. By the way, I carried it with me to Las Vegas for our New Year's eve trip and I was able to try out a few shadows. They Lorac Pro Palette shadows are extremely pigmented and as you can see in the photos, the top row is all matte and the bottom row is all shimmers. There are so many colors I love and I have discovered that I have one or two dupes. 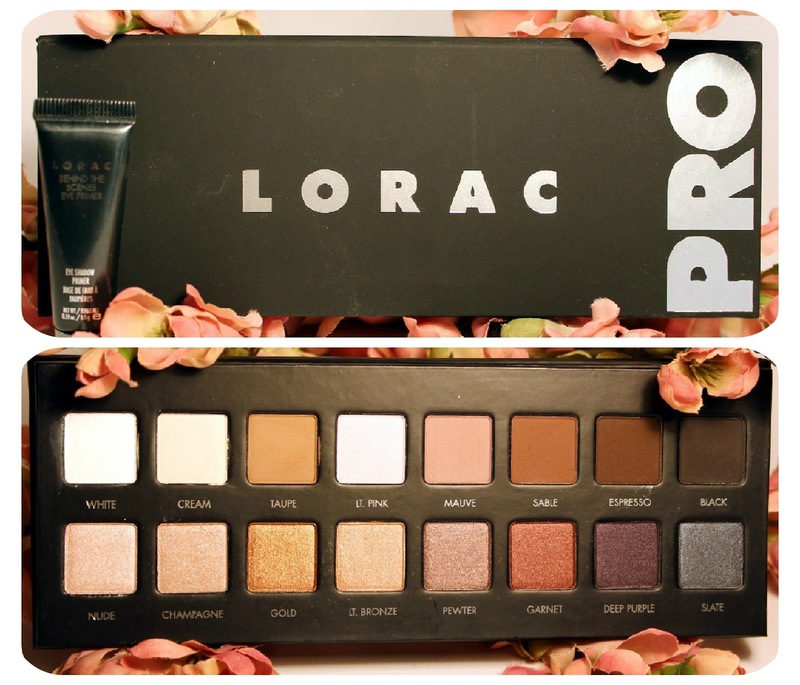 Lorac Pro Palette Available on Ulta!